What is a lease plan? 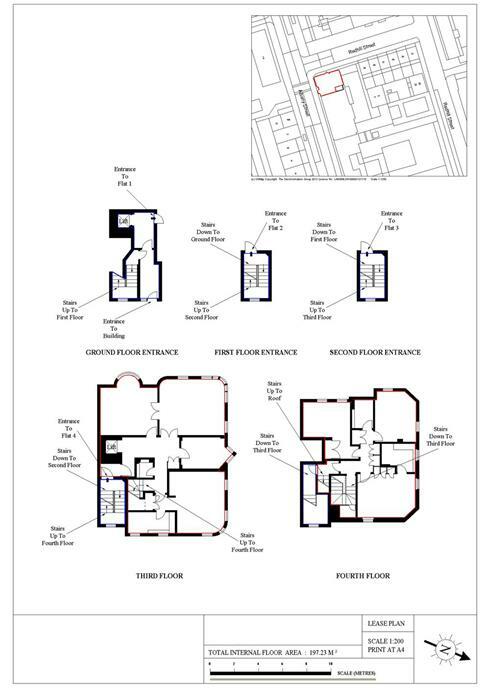 A lease plan is a scaled drawing that identifies the demise of a leasehold property. It will also include any communal areas and rights of way. Why do I need a lease plan? Lease Plans are now a legal requirement. The Land Registration Act 2002 came into force on October 2003, since then new leases of 7 years or more or existing leases sold with 7 years or more unexpired must be registered with Land Registry along with a compliant Lease Plan. If you are selling your property with a new lease, or are increasing the length of your lease, or if you are extending the demise of your flat (extensions etc) then you will need a new Lease plan. Why do I need another lease plan if I already have one? There is a good chance that older lease plans will not comply to the new Land Registry regulations - Land Registration Act 2002 (link to land registry). 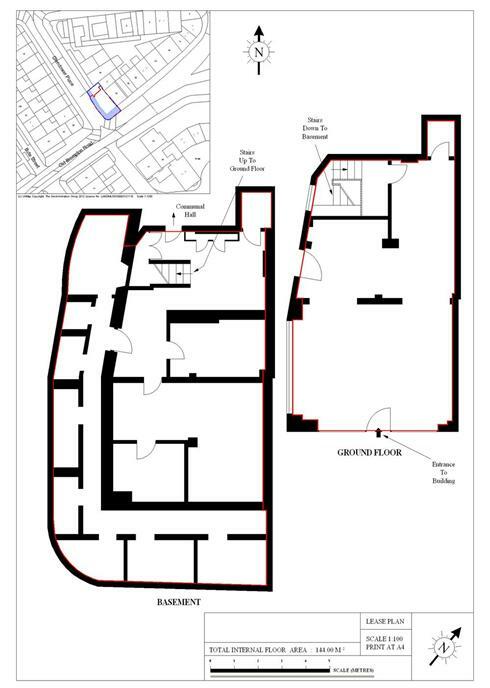 For example this plan (link) would not comply with the land registry. 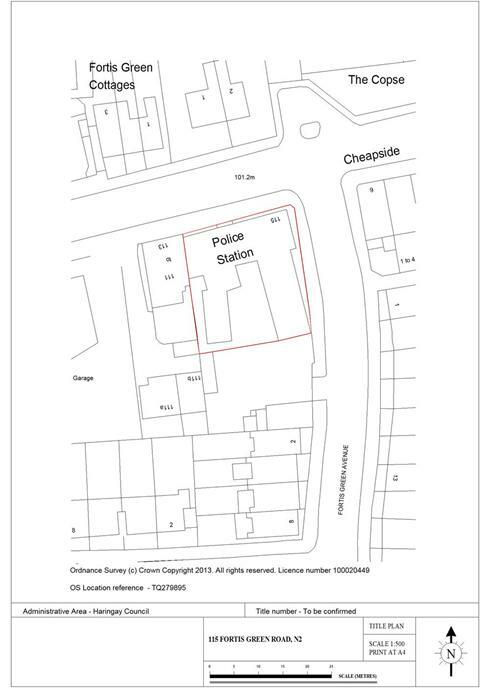 Are your lease plans Land Registry Compliant? Our plans are tailored to correspond to the wording of the lease. Why can't I use an estate agents marketing plan? Estate agents plans are used for marketing purposes, are not generally drawn to scale, and do not have the features that will enable them to be compliant. As well as producing Land Registry compliant lease plans, we can also provide Domestic and Commercial EPCs, Estate Agent Floor Plans and PAT Testing (Portable Appliance Testing). Absolutely. If you need multiple plans, or require other services then please don't hesitate to ask.